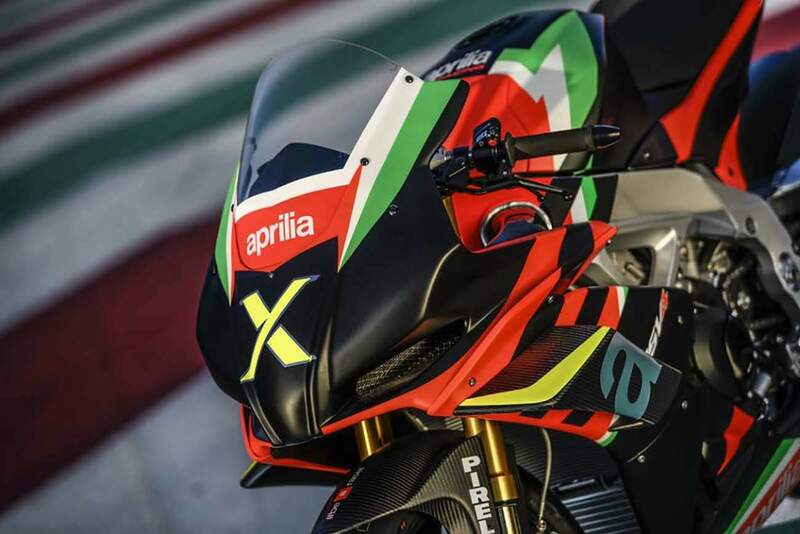 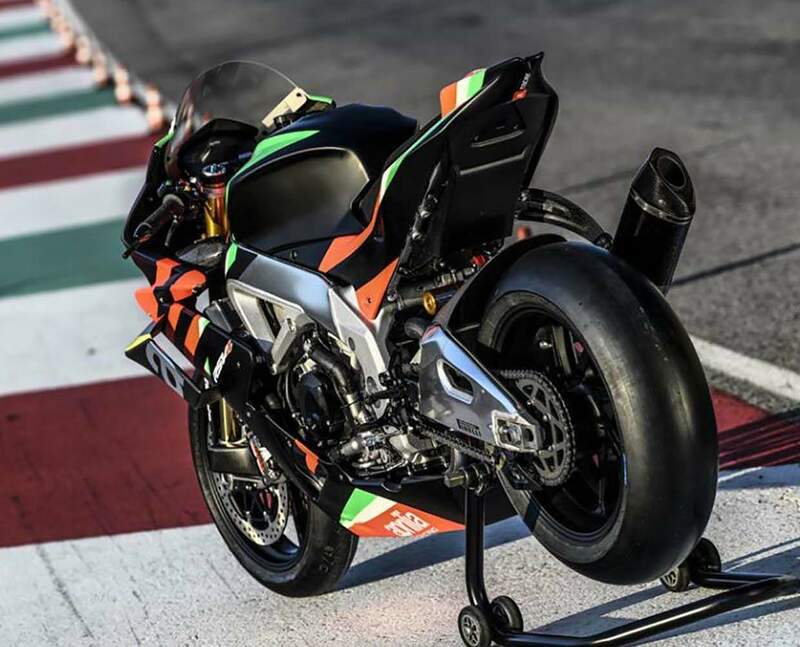 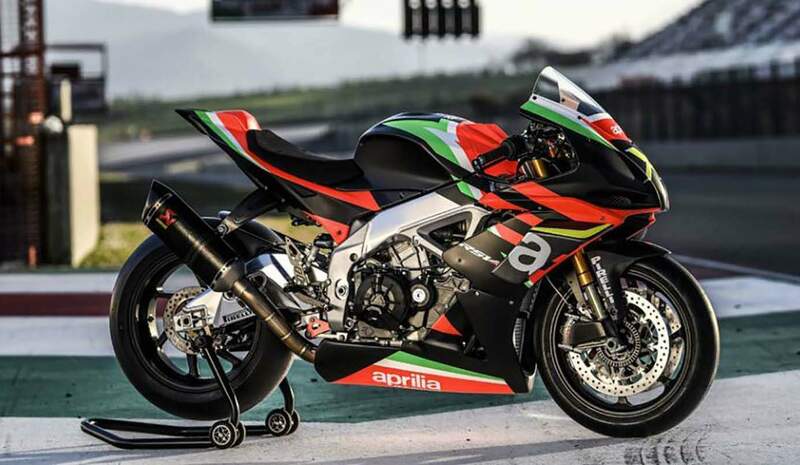 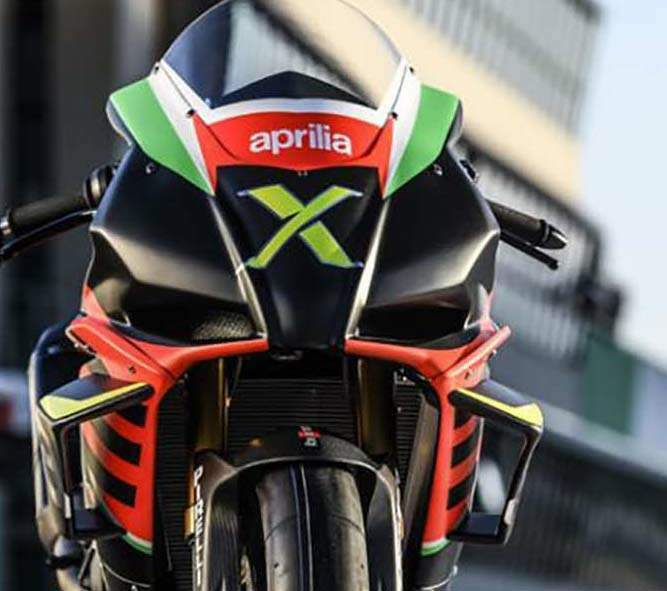 Aprilia celebrates 10 years of an extraordinary project by introducing RSV4 X, an exclusive version of the winning RSV4, available as a limited series of just 10 units. 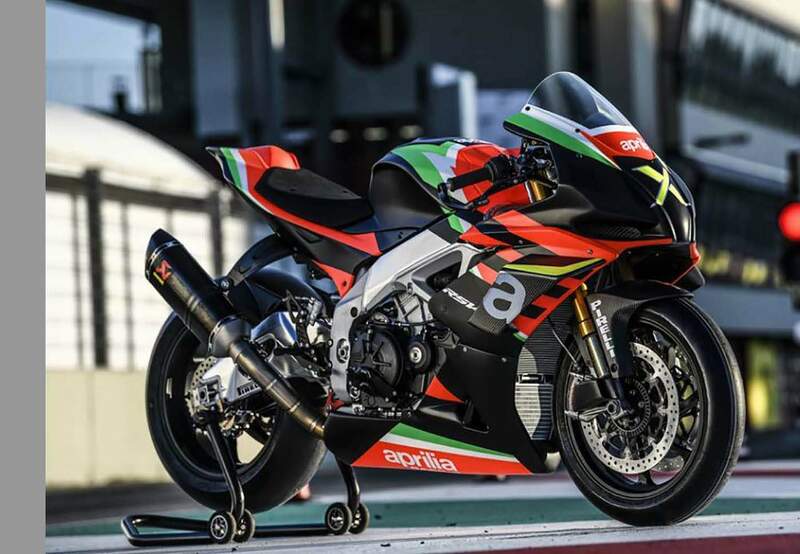 Tailor-made by Aprilia Racing, the factory with 54 world titles, it has the sole aim of offering maximum performance on track. 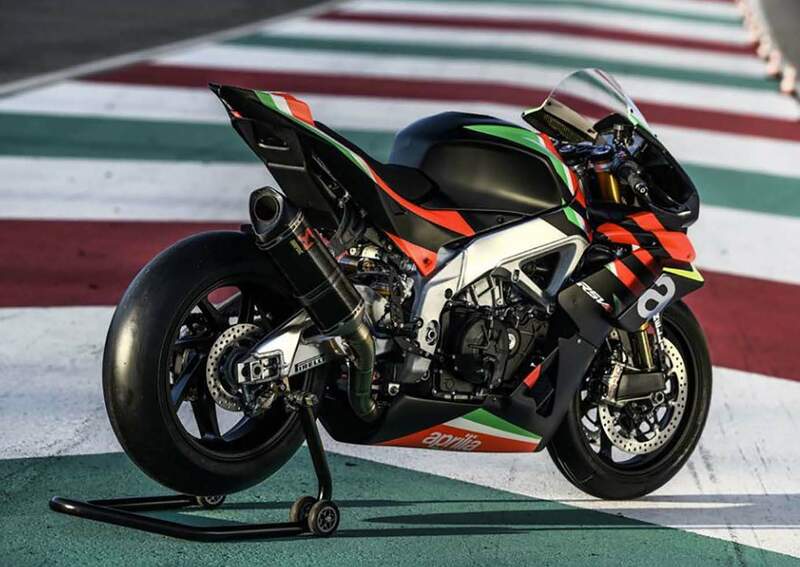 With its 225 hp and 165 kg, it is one of the lightest and most powerful super sport bikes of all time. 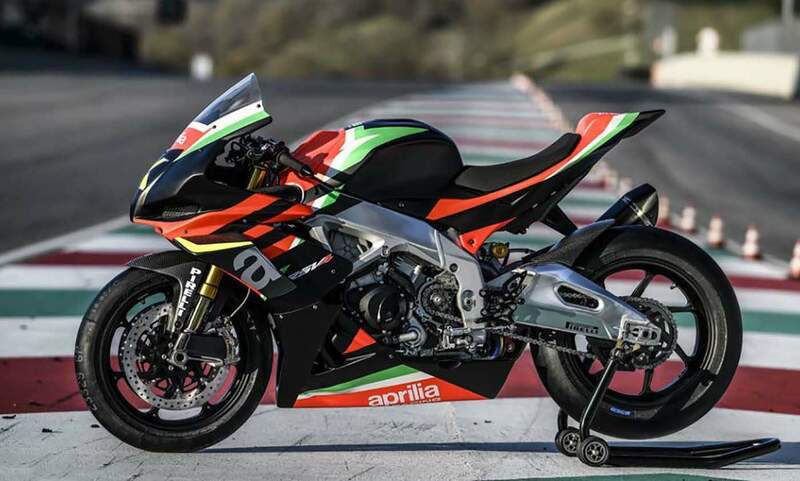 It is the first bike in the world to mount a gearbox with neutral below first gear and Brembo GP4-MS callipers.